Gorilla tracking tours engage very captivating safari activities; it involves walking in the wilderness in search of these great apes. There are two gorilla parks in Uganda which are prime areas for tracking these endangered giants. The Kigezi gorilla Reserve, [Mgahinga National Park] located on the northern rim of the Virunga volcanoes and Bwindi Forest. The Bwindi Impenetrable Forest in the south west of Uganda is the richest forest in the country in terms of plant species, and there exists more than half of the world’s population of 880 mountain gorillas. There are ten gorilla families that have been habituated for gorilla tracking. We offer several gorilla safaris in Uganda and Rwanda. 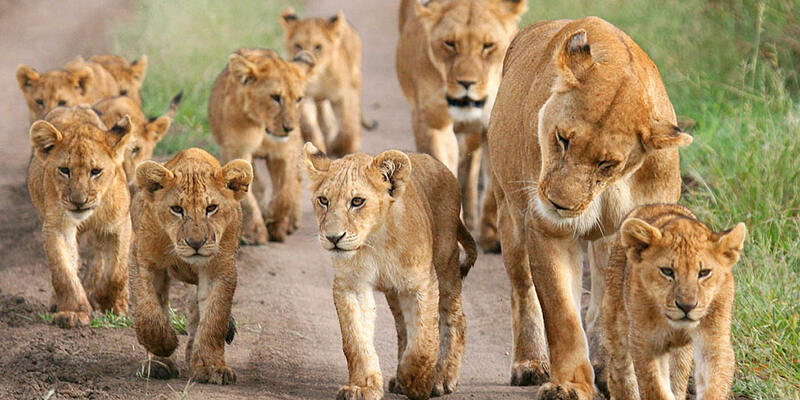 These trips range from 3 days gorilla treks to longer Rwanda holidays,uganda holidays and tours that are combined with other adventures in Uganda, Rwanda and the East African region. Kibale Forest National Park is inhabited by many large families of chimpanzees, several of which are accessible to human observation by walking trails cut through the dense forest. There is also a wonderfully diverse community of other primates, including red colobus, red-tailed guenon, white-nosed monkey, gray-cheeked mangabey, blue monkey, L’Hoest’s monkey, and black and white colobus monkey. Along with these are olive baboon, bushbaby, and the nocturnal potto. These animals have been the subject of long-term research projects, so they are now tame and easy to observe. Apart from Kibale Forest, you can also track chimpanzees in Queen Elizabeth and Murchison Falls National Park.We offer exciting chimpanzee safaris in Uganda. 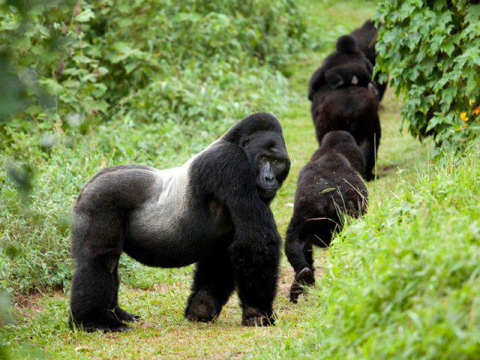 The Best of Rwanda Safari combing mountain gorilla tracking, chimpanzee tracking and wildlife safaris!